Sturm Elevator has been PROUDLY family owned and operated AND SERVING OREGON for over 100 years! Sturm Elevator has been helping our seniors and elders maintain their independence for years. Too often seniors or their caregivers feel the only option for safety and mobility is to move an elder out of their multi-level home. But this doesn't have to be the case! Sturm Elevator offers many options for many needs and budgets. Getting older and aging can be difficult for some people. Reduced mobility in one's own home can be both stressful and traumatic. Being forced to move out of a home a senior has owned for decades and feels comfortable in can magnify this stress and trauma. And consider this, the housing market in the Pacific Northwest is only getting tighter and tighter. As the popularity of the wonderful part of the country increases, so does the housing market. More and more people relocating to Oregon means less and less one story ranch style home are available, and the price of those ranch houses continues to climb. This is where Sturm Elevator can help. Our residential mobility solutions can help you and your loved ones have safe and easy access of all levels of the treasured family home. Plus, the mobility options we provide can add significant value to the home. ​Click any of the titles or images below to learn more. Moving out of your home isn't the only option. 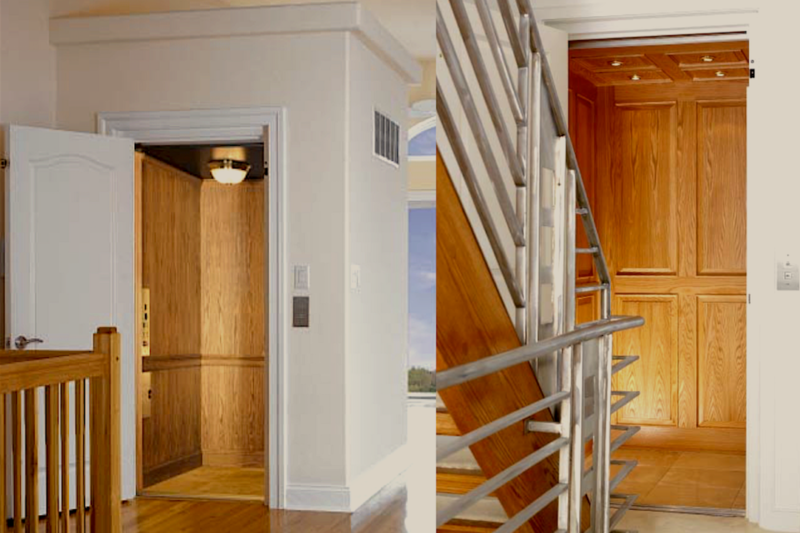 Let Sturm Elevator create easy access to your multi-level home. An elevator in the home could be the perfect solution, allowing seniors easy access throughout the house. 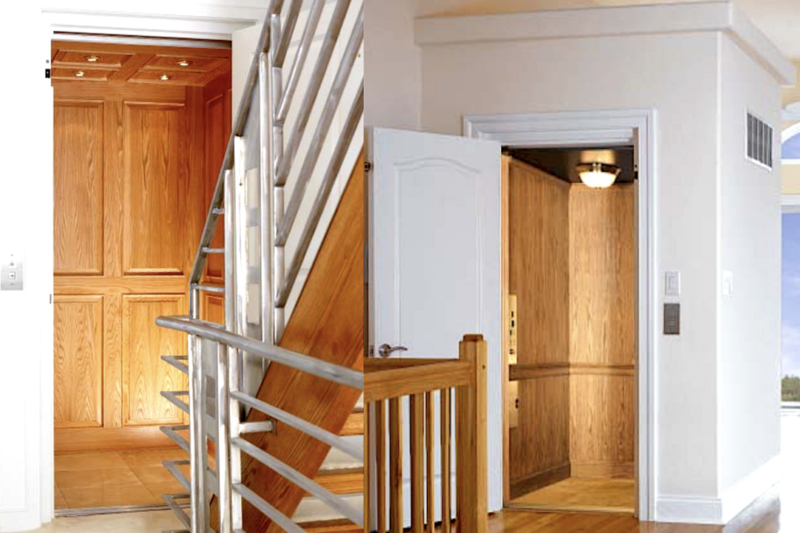 Sturm Elevator offers many options, styles, color choices and customization to add an elevator to a home. And when we're done you'll be amazed at the seemless and classic look of the elevator, it'll be like it was always there! 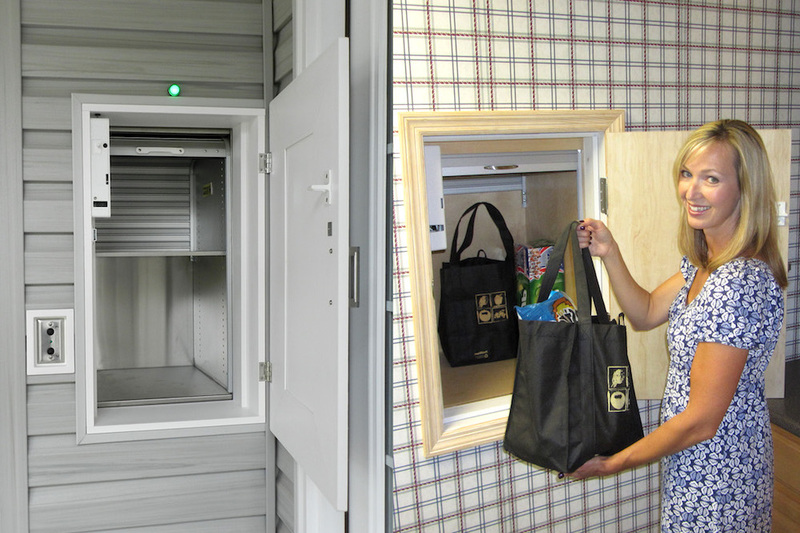 Add safety, ease of access and value to your home with Sturm Elevator. Your free consultation awaits, call Sturm Elevator at 503-284-2003. Sturm Elevator is Oregon's top dealer and installer of residential elevators from Custom Elevator. As the name implies, a home elevator from Custom Elevator is highly customizable and can be designed to compliment your home and adapted to suit a range of budgets. 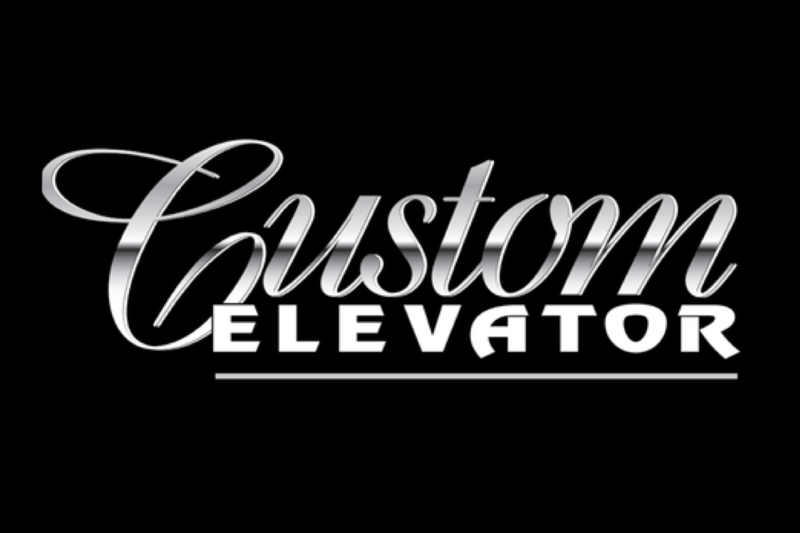 Elevators from Custom Elevator are made right here in the USA. 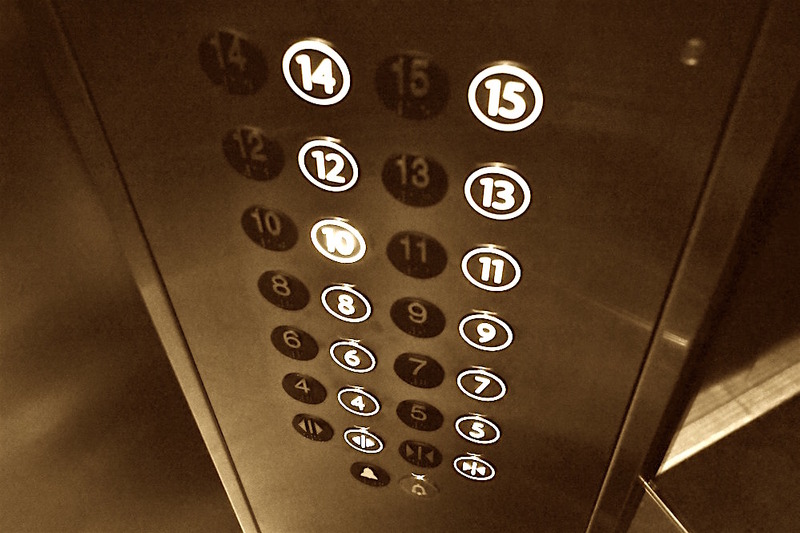 Increase safety and regain mobility in your home with a home elevator from Custom Elevator. Call Sturm Elevator at 503-284-2003 to learn more! A stair lift is a simple and cost effective way to allow easy movement up and down your home's stairs. Easy to use and with a modern, stylish appearance, stair lifts take up very little room. 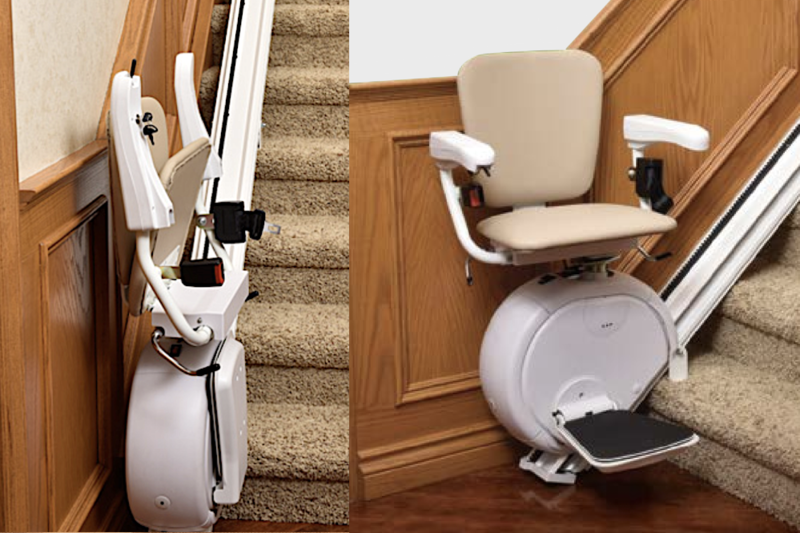 Stair lifts operate efficiently and quietly. And should you ever decide to sell the home, a stair lift can be easily removed if necessary. 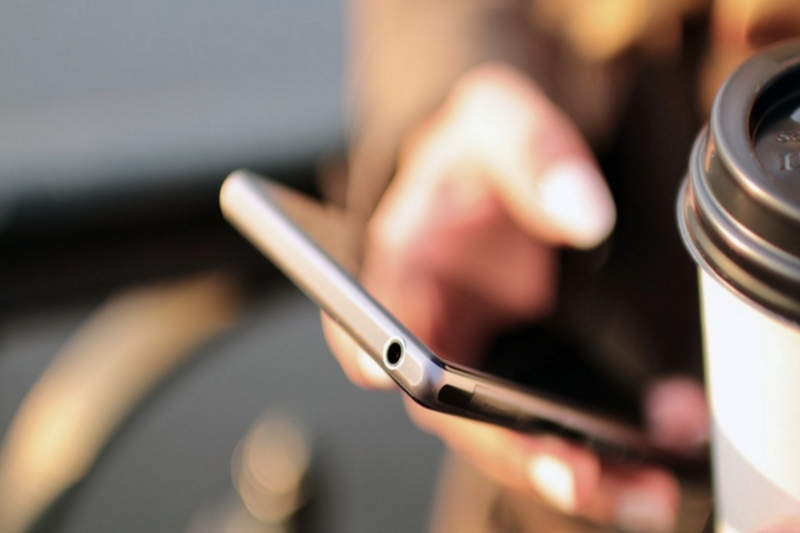 We'll help you choose the very best solution for your mobility. 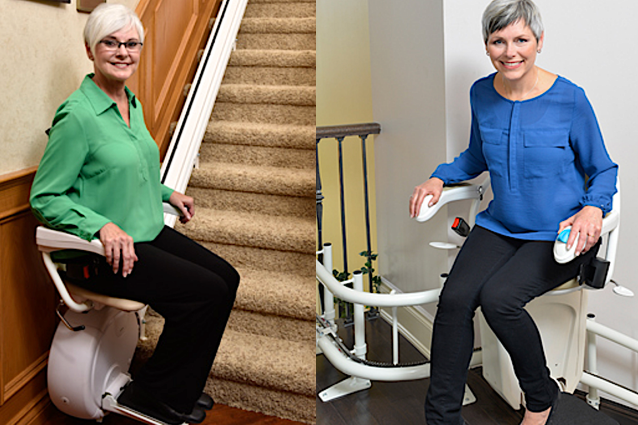 Call 503-284-2003 to discuss stair lift and chair lift options with the Sturm team. 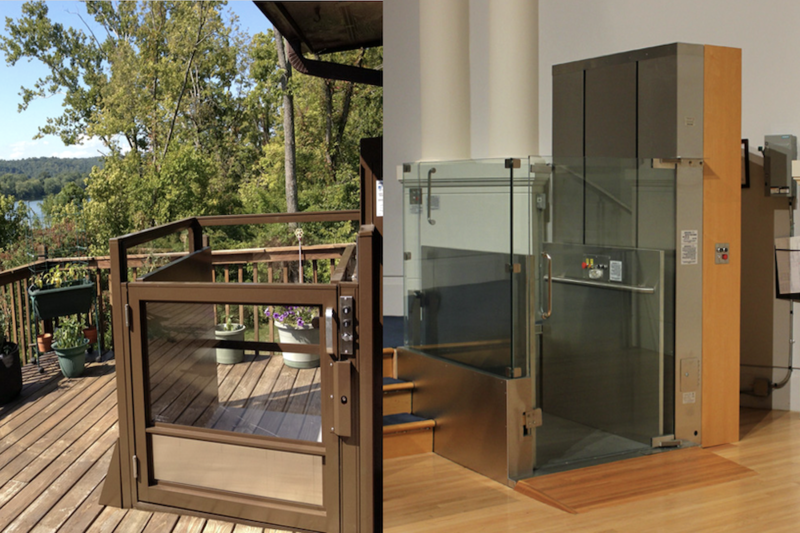 For residents in a wheelchair, a wheelchair lift can be the best solution for access inside and outside. 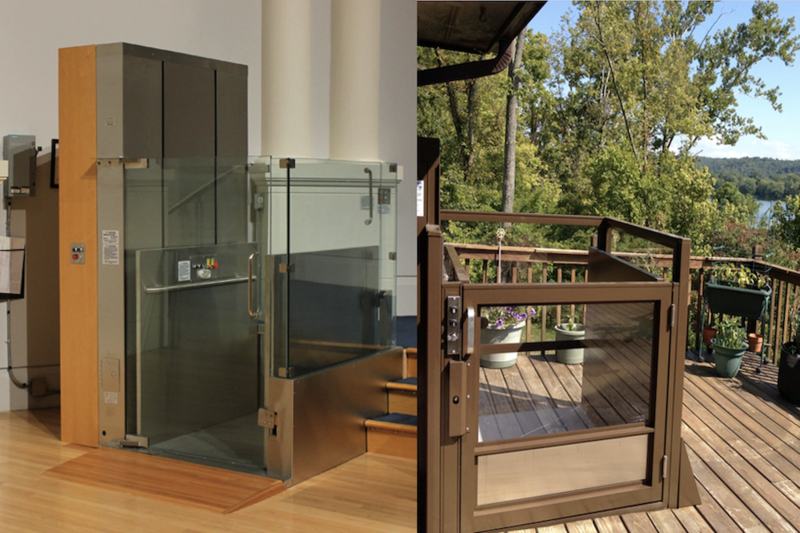 The options for the appearance of a home wheelchair lift are vast and can be styled to the interior and exterior of your home. Wheelchair lifts are the perfect option for bi-level and tri-level homes, a few stairs can be easily navigated with a chair lift. Be sure to ask us about the numerous options during your free consultation. Greater mobility is just a phone call away, 503-284-2003. Moving things between levels of a home can present a real challenge for seniors and elders. 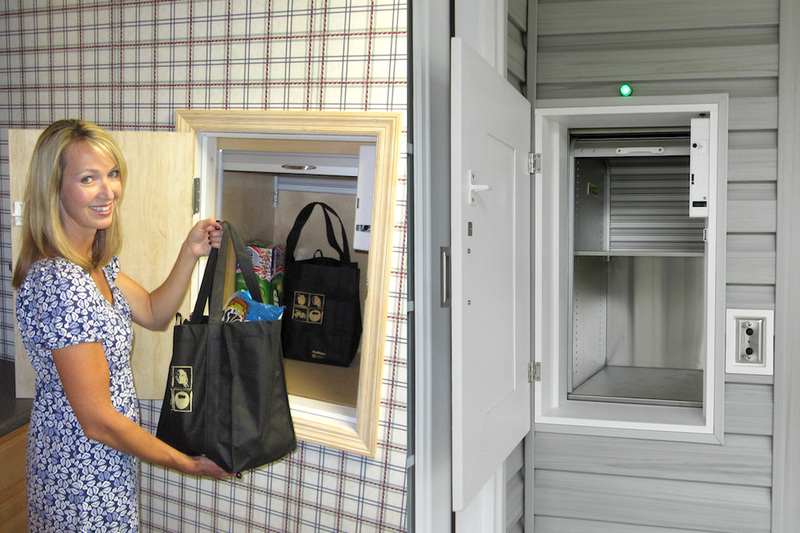 Groceries, meals, personal items can all be easily moved from floor to floor with a dumbwaiter. We also offer dual access models that allow for use of the dumbwaiter from both the interior and exterior of the home. Modern dumbwaiters require little room within the structure of a home to operate, are quiet and energy efficient and add tremendous value to any home. ​Staying in a beloved family home can be one of the most important goals for seniors today. The residential mobility solutions offered by Sturm Elevator can make that goal a reality. Mobility, ease of access, added value and most importantly the safety of senior residents are some of the many options Sturm Elevator can bring to your home. We'd love to offer you a free consultation to discuss all of your needs and the options we can provide. Please fill out our online CONTACT FORM and a member of the Sturm Elevator team will contact you right away. Or you may call us direct at 503-284-2003. As a family-run business, Sturm Elevator is dedicated to helping you and your family with mobility options for your home.